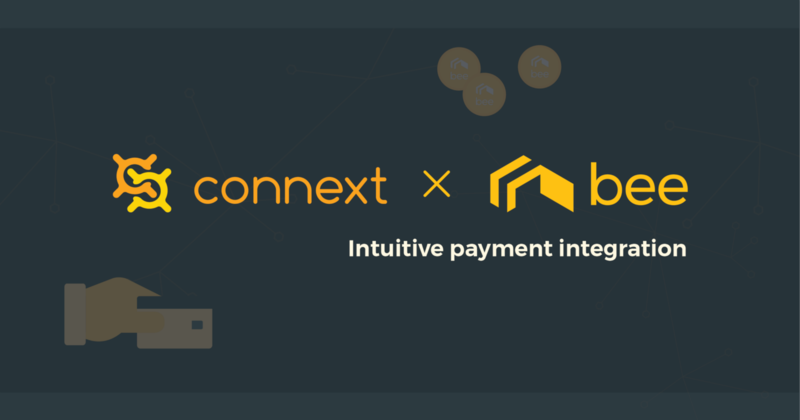 The Bee Token has scored yet another crucial partnership, this time with Connext. Connext is a payment processor API for Ethereum applications. They help dAPP developers take payments with credit card so that they can expand their target market from Ethereum-savvy users to the mainstream consumer market. The Bee Token plans on implementing the Connext API onto their Beenest platform in order to reach a much wider audience of potential users.